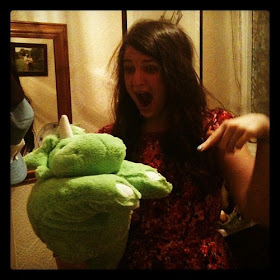 t*rexes and tiaras: Tuesday Titles 158..
Oof. It feels like a rather long time since I sat down with a book and just allowed myself time to read. My evenings and weekends have been filled with charity shop runs, packing up boxes and clearing out my possessions, in between my other commitments, so enjoying a good book has been something which had to give. Thankfully, I've had a little time this weekend to get caught up on the pile and have a couple of reviews.. I picked this up from a lending library shelf in a community hall I was running an event in a couple of weekends ago as the blurb intrigued me and I got stuck right in. 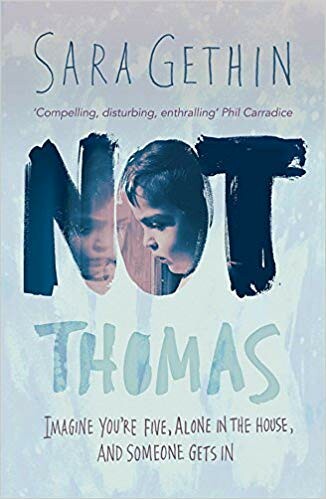 Told from the perspective of Tomos, a five year old boy whose mother is suggested to be a drug addict, it's a heart-wrenching look at the kind of life which can become the norm for children. His teachers fear for Tomos' safety when the school holidays come around and his mother puts him to bed and removes the ladder so that he has no choice but to stay put. Can they ensure his safety without risking him being sent away? I found this one a little tough to read in places, as whilst Tomos' understanding of certain events fell a little short, it was clear was clear what was going on. Give it a whirl if you're not likely to find issues such as child neglect, social care and domestic violence too much of a trigger. Oh, I do love a good Sarra Manning. She seems to have this way with words and characters where she blends them into an enticing tale. And her newest offering seems not to have fallen far from the proverbial tree. 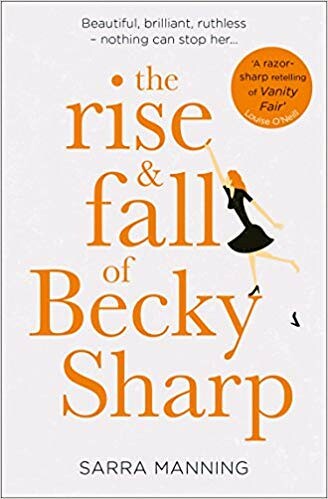 Becky Sharp becomes a household name after appearing on a reality TV show and what follows is basically a recipe for how to manipulate your way into the public eye through being a "celebrity". She befriends various (mostly) unsavoury characters with the intention of using them to get exactly what she wants from life. 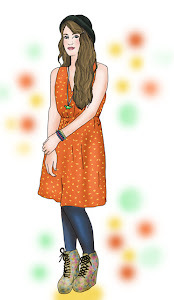 Honestly, Becky isn't particularly likeable - in fact, it's easy to loathe her - and if I'm honest there wasn't a character in this book which I liked at all, but that's not to say that I didn't enjoy the book. In fact, I'd have been happy to keep reading all the way to the end without a break. And whilst I hate to admit it, I was probably a little bit in awe of the odious Becky and her courage and determination. I think they refer to it as "grit" in more trendy circles. A strong recommendation from me - this one's out in September, but the link will take you to the pre-order page on Amazon. They sound very different books! I think I'd prefer the second one as I'm not really into the first type of book though my sister LOVES them! Funny how we all have our types, isn't it? Definitely a no from me on the first one. However may give the second one a go as haven't read any of hers before I don't think! The first one was a real step away from my comfort zone. You can't beat Sarra Manning. I've been a fan since she used to write Diary of a Crush for Just Seventeen magazine (but I'm not sure you're old enough to remember that!) Thanks for the recommendations. Ah, I *do* remember that but I didn't make the connection.